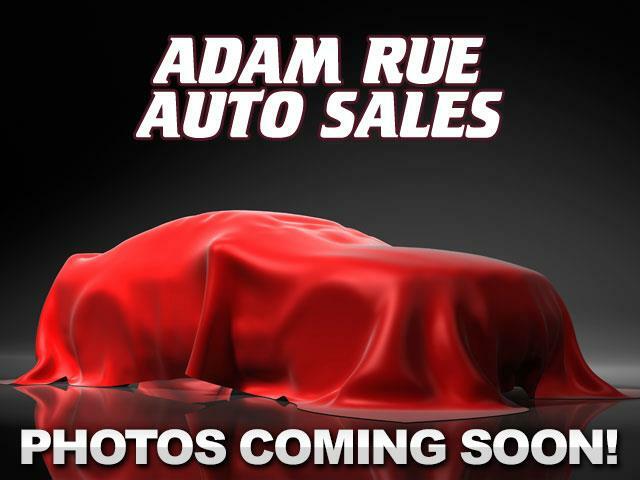 Adam Rue Auto Sales is pleased to be currently offering this 2013 Jeep Patriot Latitude with 73,510mi. This Jeep Patriot offers all the comforts of a well-optioned sedan with the utility you demand from an SUV. The Patriot Latitude is well maintained and has just 73,510mi. This low amount of miles makes this vehicle incomparable to the competition. You can finally stop searching... You've found the one you've been looking for. More information about the 2013 Jeep Patriot: The Patriot is an unexpectedly capable city car, combining a boxy, rugged-looking traditional Jeep appearance with car-like handling, good outward visibility, an economical powertrain, an interior that's comfortable for four adults and a city-friendly small-car size. The drivetrain and ground clearance, combined with an available Freedom-Drive II off-road package, makes for respectable off-road capability as well. Although the base model is basic, it's quite a bargain for a vehicle that includes all the essential safety equipment and for those willing to option-up, there are more high-tech options than is typical for a basic sport-utility. Plus the Patriot achieves some of the best fuel economy numbers in its class. Interesting features of this model are tech options, off-road ability plus fuel economy, Interior and cargo space, maneuverability and parking ease, and safety features Thank you for considering Adam Rue Auto Sales! We are proud you are here. Our dealership is focused on making your buying experience as pleasurable as possible. We understand how difficult it can be finding the perfect vehicle. Our staff has been in this business many years and are trained to be professional and courteous while assisting you. After all, you are the reason we are here. We want to be a little different than what you will find down the street. We stock quality vehicles and look forward to treating you like family. Message: Thought you might be interested in this 2013 Jeep Patriot.